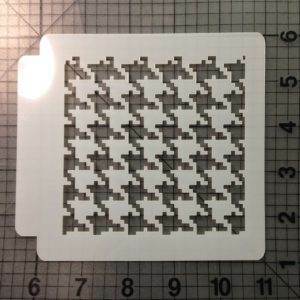 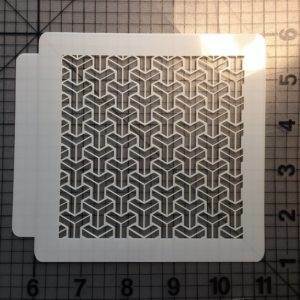 Our Pattern Stencil 102 is made out of a food safe plastic called Mylar that is 10 mils thick, which is 0.010 inches thick. 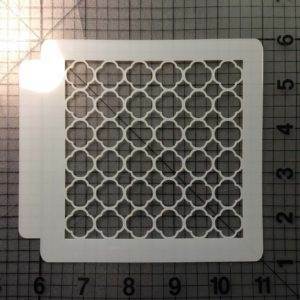 It is thin, flexible and easy to use. 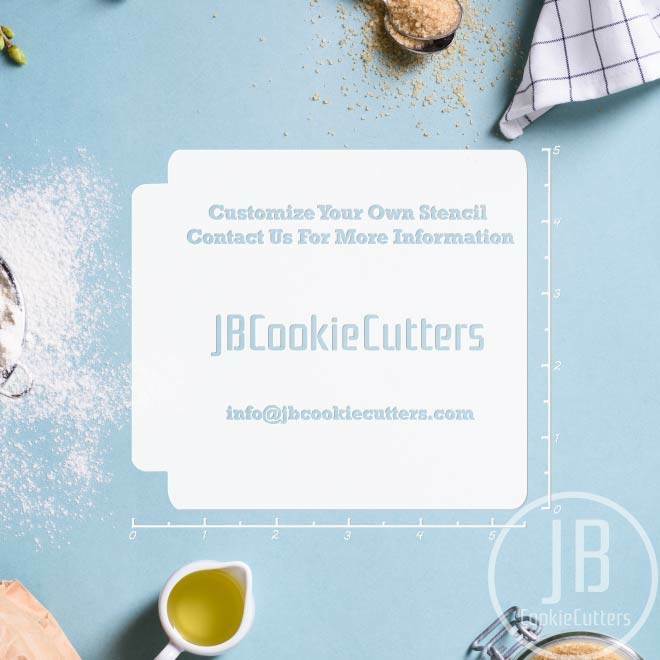 These products are great for airbrushing, tracing a design onto your sweet treats, or dusting the design with powdered sugar onto a different surface but may have other possible applications. 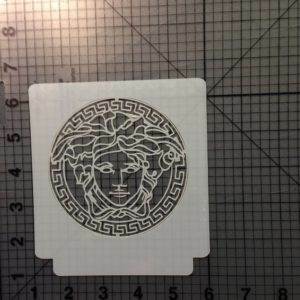 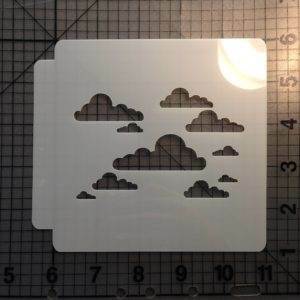 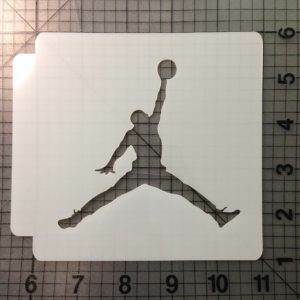 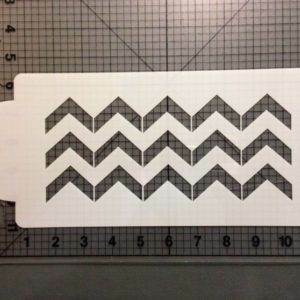 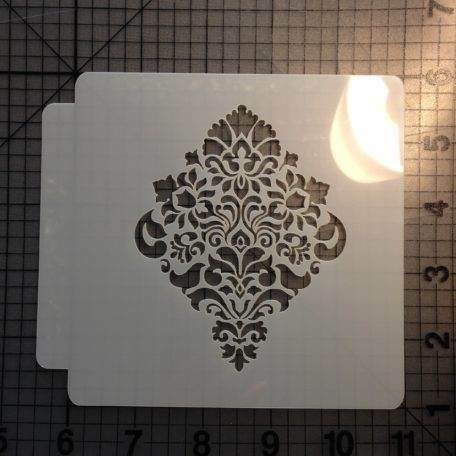 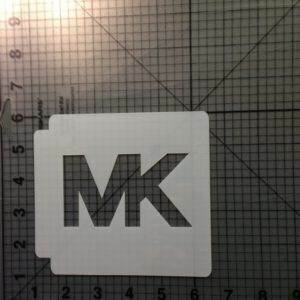 All stencils will be cut using a laser printer at the time of purchase. Our laser printer allows us to cut fine details to provide our customers with a unique and intricate design.